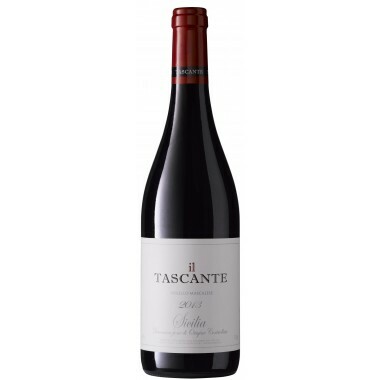 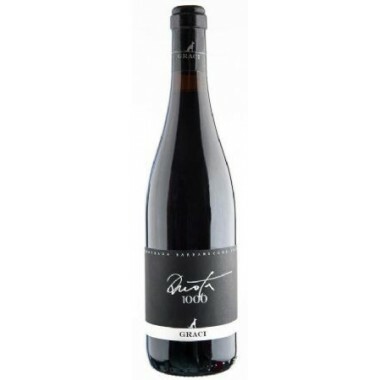 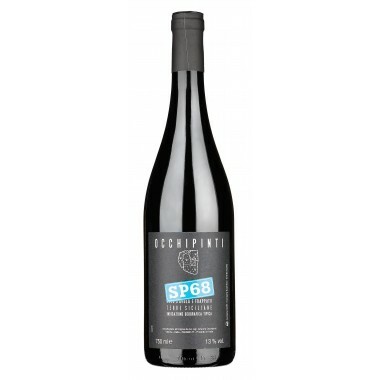 Sùli - Nero d'Avola - Terre Siciliane IGT - Barone Sergio | Saporidoc UK. 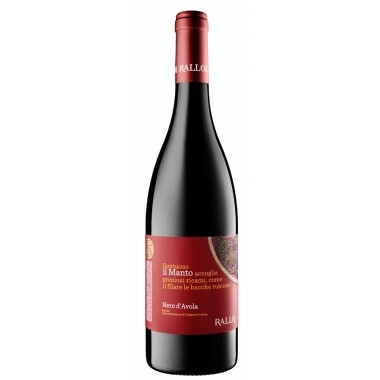 Sùli - from the historical family estate Barone Sergio. 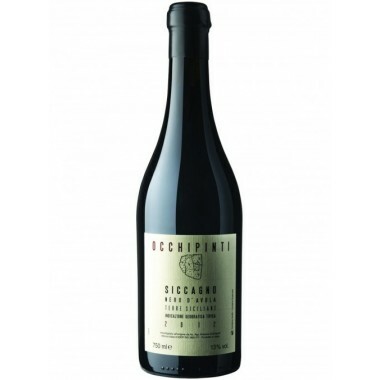 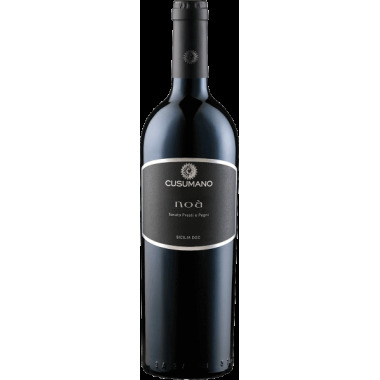 A winery that for generations has produced quality wines from indigenous grapes – here the Nero d’Avola in the core region of wines from this grape variety. 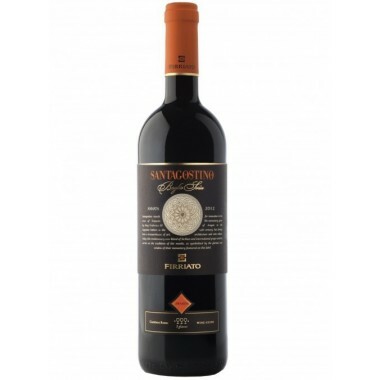 Sùli is a ruby red wine with pleasant hints of fresh grass, cherry and black cherry, a balanced wine with good tannins and a structure that boasts considerable breadth. 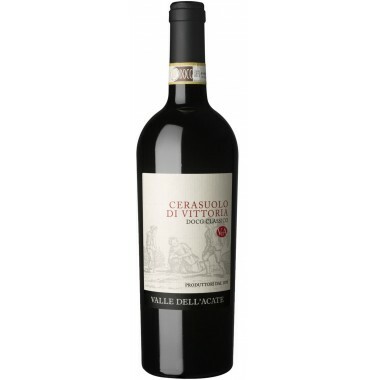 Maturation In stainless steel tanks for about 6-7 months followed by bottle ageing for 2 months. 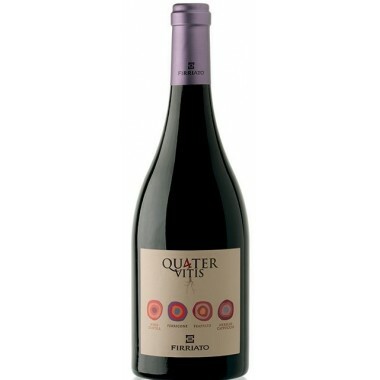 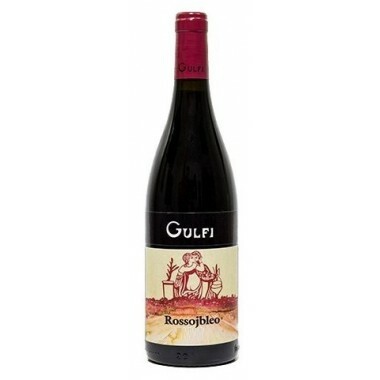 Bouquet Complex, pleasant hints of fresh grass with notes of cherry and black cherry. 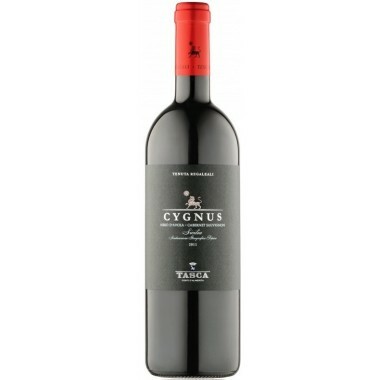 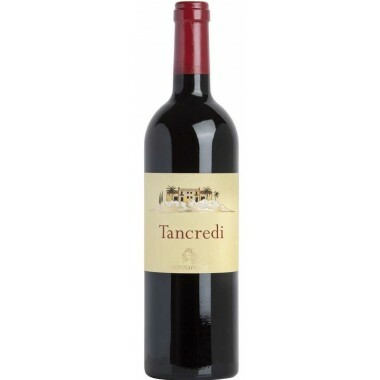 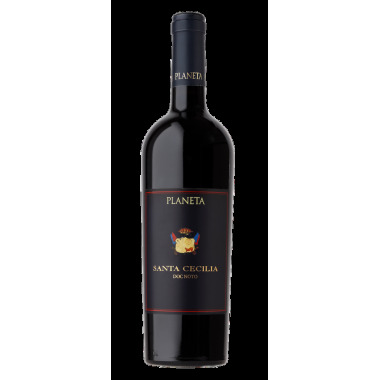 Taste The palate is balanced, remarkably long showing good tannin and a structure that boasts considerable breadth. 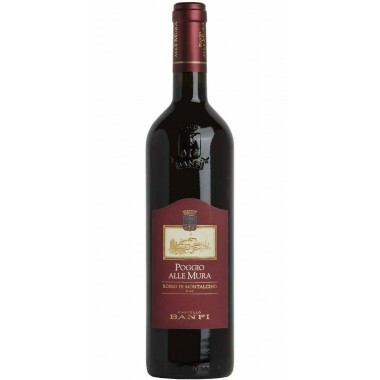 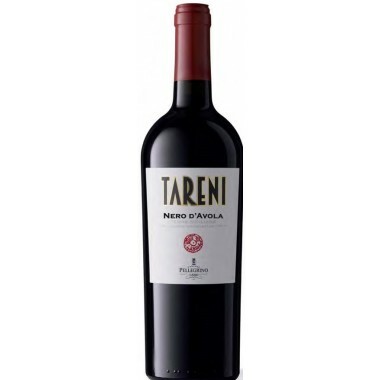 Pairs with Pasta dishes based on meat sauces, roasts and semi-mature cheeses. 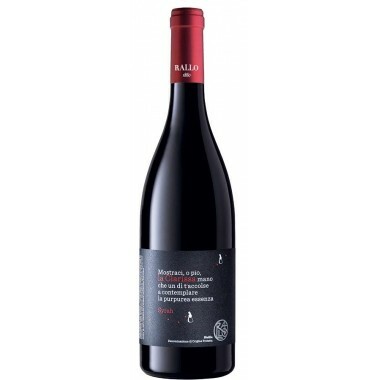 Serving temperature 18-20 C.
The Nero d’Avola vines for the Sùli red wine grow in Barone Sergio‘s vineyards in the Valley of Noto at an altitude of 70 m. The grapes were harvested by hand, sorted and destalked followed by fermentation on the skins in stainless steel tanks. 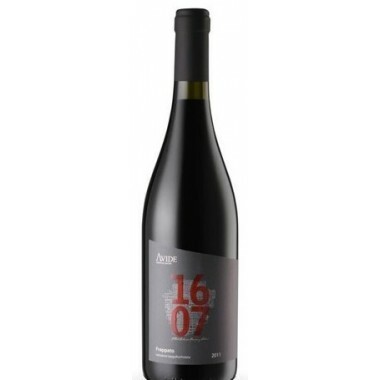 The wine was matured for 6-7 months in steel tanks followed by 2 months in the bottles.